FREE AND OPEN TO THE PUBLIC– like all our events. With this very special event on the 28th of September 2017, Modern Moves moved closer to its aim of uniting kinetic and musical histories of the Indian and Atlantic Oceans. 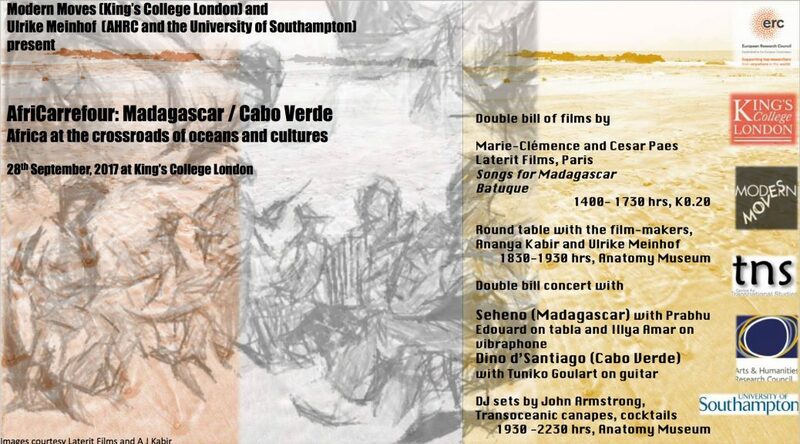 AfriCarrefour, which celebrated the music and dance of two island-cultures from either oceanic side of Africa, Madagascar and Cabo Verde, was the fruit of several long-term collaborations and research interests. Most importantly, it was made possible through combining resources and enthusiasm with Professor Ulrike Meinhof of the University of Southampton and her project, ‘Madagascar in the World’, funded by the AHRC. Professor Meinhof’s work on musicians of Madagascar led to the creation of a film, Songs for Madagascar, by Laterit Productions, Paris. 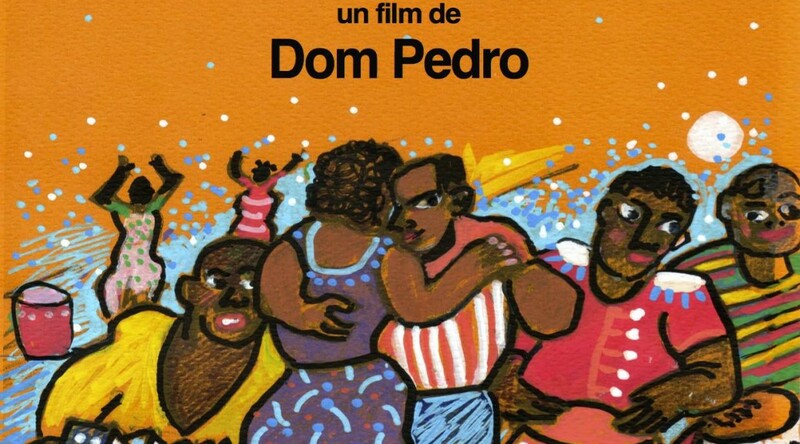 Is is a coincidence that Laterit Productions were led earlier to make a film on the iconic dance form of Cabo Verde, Batuque? (You can see some batuque on our Modern Moves Facebook page here). Modern Moves was delighted to structure AfriCarrefour around a screening of these two films in the afternoon of the 28th. This was the first screening of these films in the UK. We were additionally thrilled to be able to host the filmmakers, Marie-Clémence and Caesar Paes, at a round table discussion with Professors Ulrike Meinhof and Ananya Kabir, that followed the screening. It was be an excellent opportunity to understand more about the processes, choices, similarities, and differences in filming music and dance from these two sides of the African continent. Since no event in Modern Moves comes without music and dancing, we followed the round table with a unique concert, featuring the best of Malagasy and Capeverdian musical talent: SEHENO, representing Madagascar, and Dino D’Santiago, representing Cabo Verde. 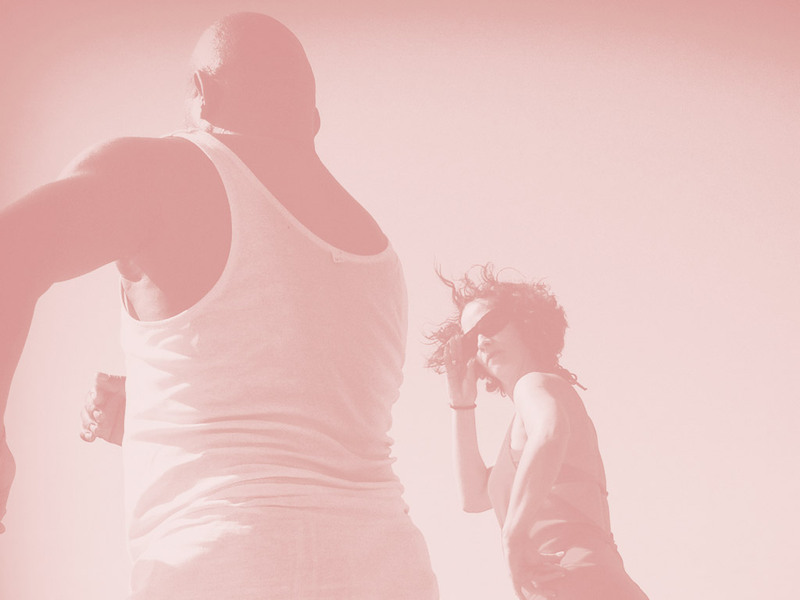 the Modern Moves connection with Dino goes back to our field work in Cape Verde, which was organised by Marie Doyen’s Spirit of Cape Verde, a London-based venture that has now organised two of Modern Moves’s research trips to Cape Verde. We are proud to be able to host Dino at his first appearance in the UK. These two formidable artistes performed together in London for the first time, and they will have with them veteran musicians Prabhu Edouard (tabla), Illya Amar (vibraphone), and Tuniko Goulart (guitar). Come, listen, and dance to the sounds of the oceans in dialogue! In between the musicians, we had the pleasure of veteran DJ of the London scene, John Armstrong, with his carefully curated sets bringing the best of African music to us, and cocktails accompanied by a bespoke menu of “transoceanic Canapes”. A report will follow shortly. Stay tuned! In the meanwhile, you can enjoy some photos of the event here.